A short-distance transport device for conveyor lines where cargo transported require change of direction. 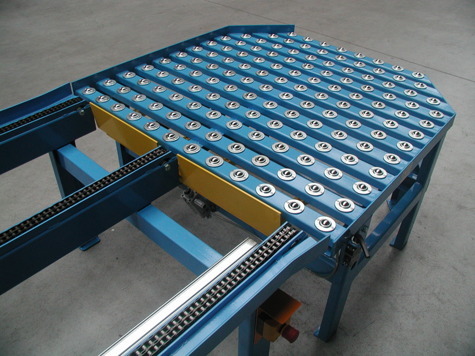 Ball tables are installed between roller conveyors at points where handled cargo requires change of motion direction, separation, turning, or receiving. They are used to freely move cargo longitudinally and transversely in relation to the transport route. 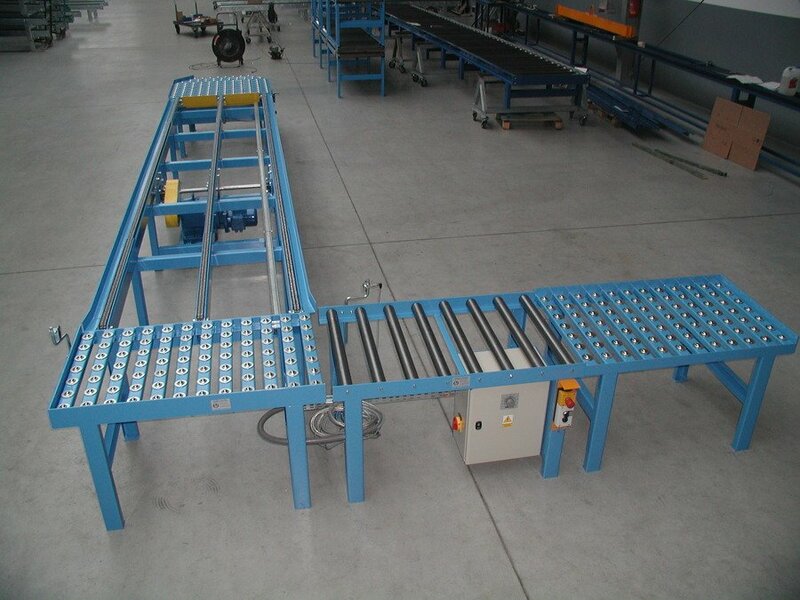 Type of transported products with flat, hard, clean, and dry surface. 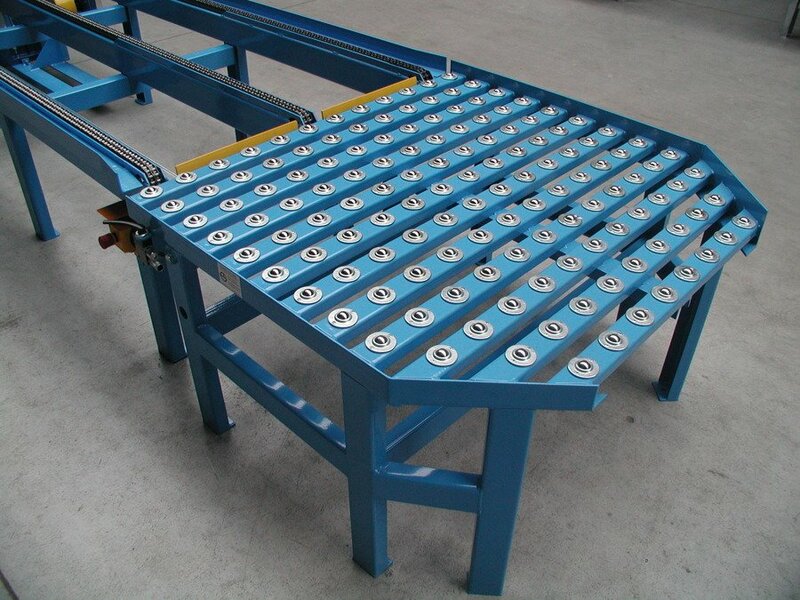 Our ball tables are used as assembly and working tables in the following sectors: RETAIL, FMCG, light industry. Ball tables are used in internal transport to freely move cargo in any direction and to position cargo at a specially designed structure. They are non-driven internal transport devices enabling manual, unrestricted rotation of cargo by a worker with little force. They are placed in the points of technological lines where transported loads require change of direction, separation, rotation, or receiving. 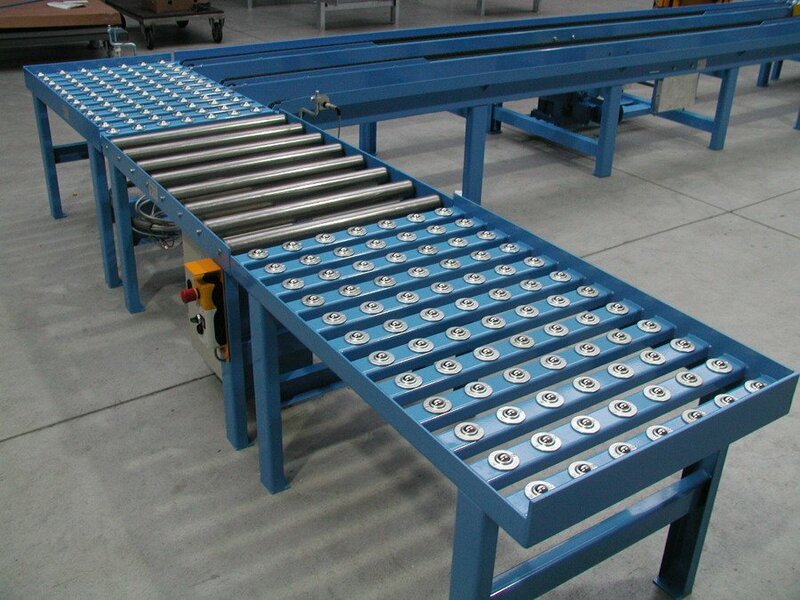 Tables with ball casters are used in technological lines: between crossing (both belt and roller) conveyors and manually operated lines. They are often used as stand-alone assembly (working) stations.